There’s nothing that gets me genuinely more genuinely excited than finding a unique gem down in the deep corners of Amazon that is on trend, ridiculously affordable, and likely not owned by a single other soul. 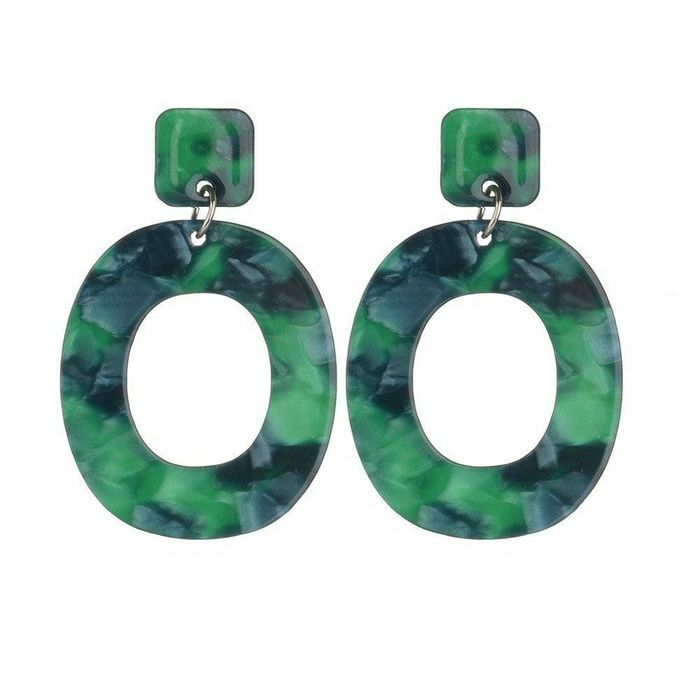 Enter: these deep-sea green acrylic earrings I raved about last month in my roundup of summer treasures I found hiding on Amazon. Not only do they garner a myriad of compliments every time I wear them, but they’ve also become one of the highest-selling Amazon items on Who What Wear since being featured. And the best part? They ring it at a smiley-face-friendly $10. Praise be! Wear them to spruce up a simple jeans-and-white-tee combo, or pair them with your favorite party dress for a striking look. Shop them below along with some other cool and unique earrings I’ve unearthed from the infinite universe of Amazon. We're adding these to cart ASAP. These pearl shell leaf earrings are wonderfully original yet still entirely on trend. Perfect to take you from desk to drinks in style. Add an artsy touch to your look with these conversation starters. A bold pop of color will add vibrancy to every outfit. Update your hoops with this season's on-trend tortoiseshell texture. Asymmetric earrings continue to be a fashion-girl favorite. Wear these charmers on your next night out. Seashell jewelry is huge right now. Take on the trend with these chic gold shell earrings. 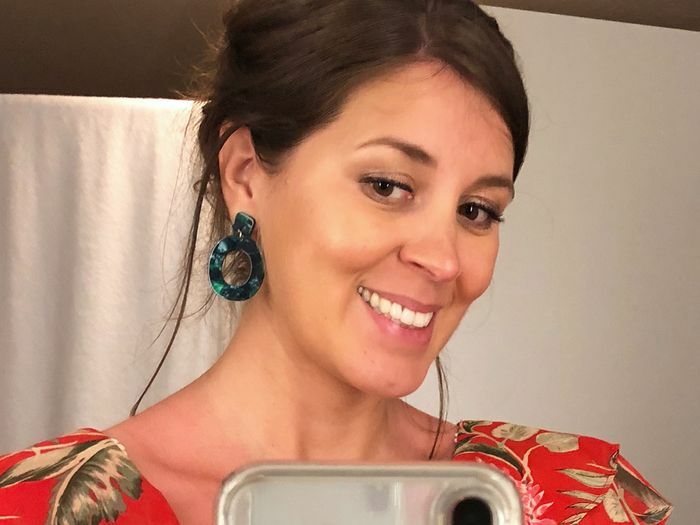 Glitzy chandelier earrings were all over the F/W 18 runways and are set to be huge for the season ahead. Dress up your casual jeans and tee with the glitzy danglers, or wear them with your favorite LBD. The high-polish finish and twist design make these look much more expensive than they actually are. Consider these your new staples. The cool way to wear your earrings this season? Mismatched, of course. We love the antique look of these champagne-hued jewels. A geometric design makes for some great ear candy. Seriously too fun to pass up. Add a contemporary-cool touch with these modern and minimalist earrings. Up next: the coolest accessory trends to try this fall.